One of the biggest complaints against Google's wireless service, Project Fi, is its lack of supported phones. In a recent statement, the company promised to add a new third-party device to the lineup "later this year". In the United States, just four telecommunications companies comprise over 95% of the wireless subscription market. Chances are that the phone in your pocket is on one of these four networks. In 2015, Google joined the fray with the launch of their own wireless service, Project Fi, which piggy-backs on a few of these cellular networks and secure Wi-Fi connections. With its unique blend of Wi-Fi and cellular networking, Project Fi offers coverage to over 135 places worldwide. However, there’s a catch: only a very few number of devices are supported. 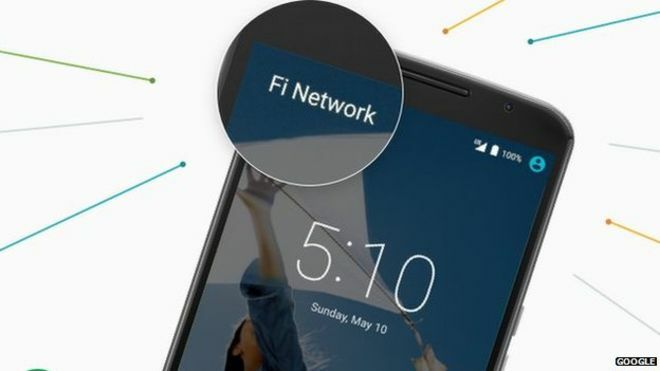 In fact, as the Project Fi website states, the service is only available on the North American models of the Nexus 5X, Nexus 6, Nexus 6P, and Pixel family of devices. The reasoning behind Project Fi’s limited number of supported devices lies in the service’s seamless utilization of multiple cellular networks. While few, the supported Pixel and Nexus devices have been specially designed to work on all 4G LTE networks in the US (and numerous others worldwide). Unfortunately for many, the Pixel devices don’t come cheap, and the availability of the older Nexus devices is becoming increasingly scarce. Earlier this month, Google introduced a quiz to determine if Project Fi is “right for you”. For most users (those that don’t have a “Fi-ready” phone), Google’s answer is “Fi’s worth a try!” Still, this will require you to purchase a compatible device. In hopes of enticing new users to make the switch, the Project Fi team announced in a Tweet that it would be adding a new “Fi-compatible” device later this year. Regarding the mysterious new device, the company mentioned that it would sell at a “mid-tier price” and be coming from a third-party manufacturer. A report from Liliputing states that the new budget Project Fi device is rumored to be an HTC Android One phone, or perhaps the upcoming 2017 Moto X from Motorola. Either way, another device to Project Fi’s lineup will be a welcome addition. Still, one must wonder if it won’t be too little too late for the future of the service.